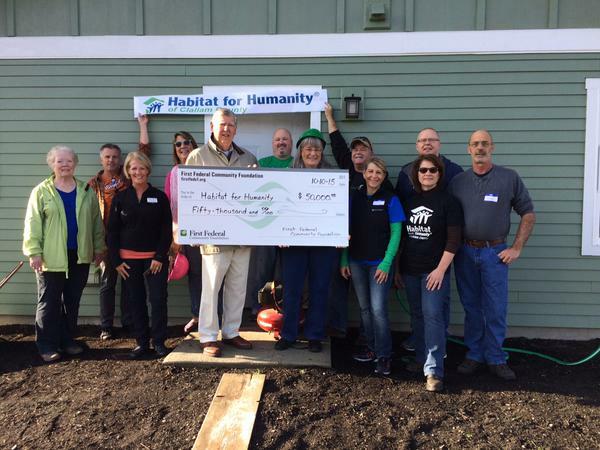 Habitat's programs are a hand up, not a hand out for qualified low-income applicants. 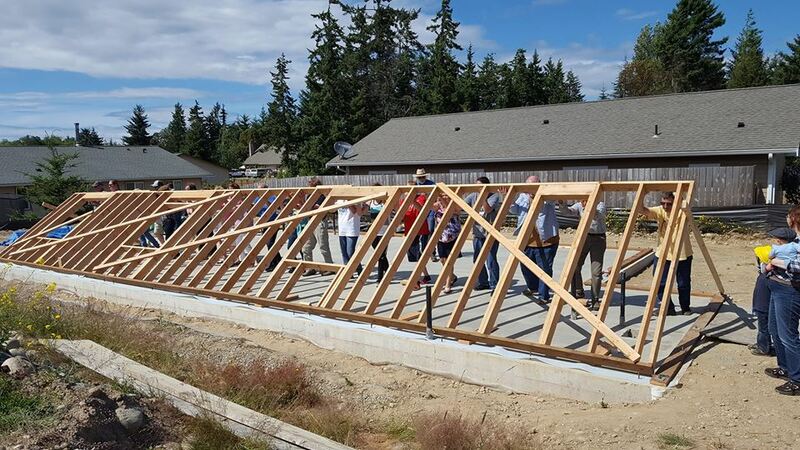 Through volunteer labor and donations of money and materials, our New Construction program builds simple, decent houses alongside our homeowner partners. In addition, in 2015 we added a new program to our scope of work to allow us to have a greater impact in our community and to serve more homeowners. 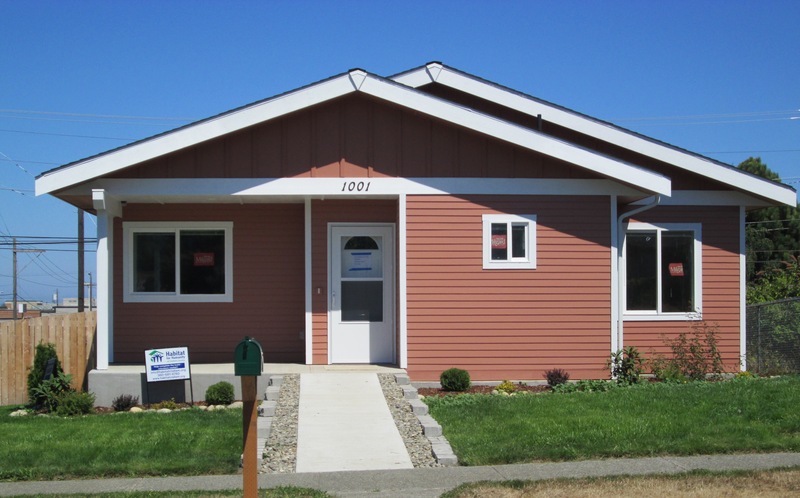 Neighborhood Revitalization (NR) is a home preservation, repair, and weatherization program designed to help low-income homeowners maintain the integrity of their homes while contributing to building a stronger and healthier community. 1.NEED- Your current living situation must be inadequate in some way. 2.ABILITY- You must meet Minimum Income Requirements. 3. WILLINGNESS TO PARTNER- You must be willing to put in "Sweat Equity" time. 4. RESIDENCE- You must be a resident of Clallam County for at least one (1) year.